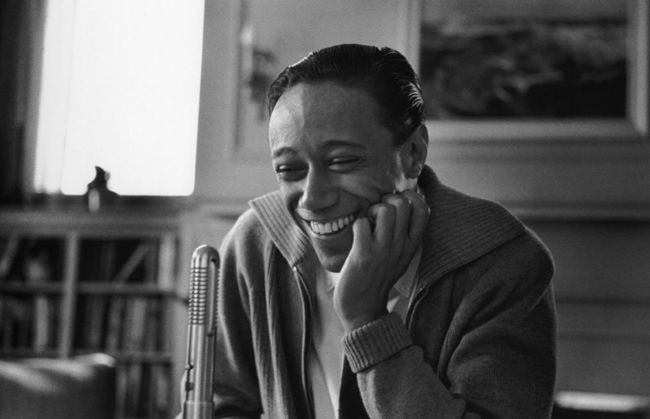 When I first heard Horace Silver play piano, I said to myself, "this fellow must have been groomed in the African America church." Not quite...but somewhat close: his mother was of Irish-African descent, and did sing in church; and his father was of Afro-Portuguese heritage. One could detect in his unique, straight-ahead jazz style, gospel, blues, soul and funk - well before the latter adjective found its way into the music lexicon. His two-fisted staccato approach on the piano was patented: no other pianist sounded like him. A number of jazz writers not only praised his musicianship, but as ridiculous as it sounds, applauded the way he would sweat while at work! And there are many photos of silver, hunched over the piano keys, his face drenched with sweat, pouring his soul into a solo. Yes, the writers were right: with his straight, black hair dangling about his face, he was photogenic when sweating profusely, and photographers liked to capture him in that mode. 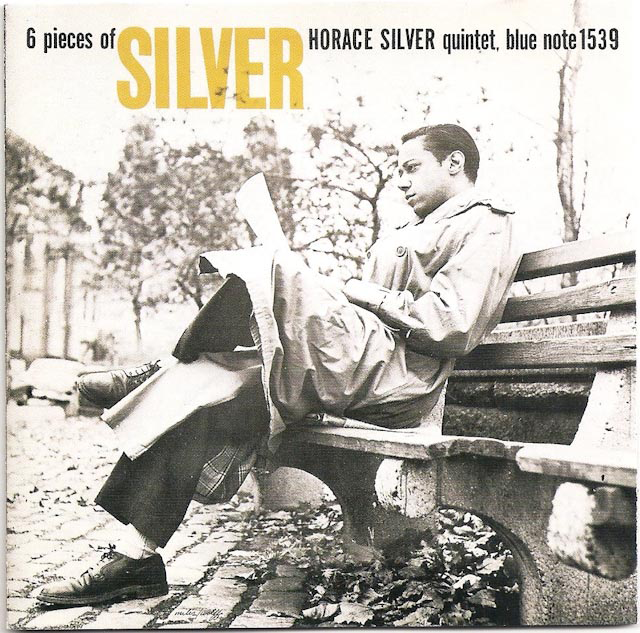 One of my favorite Horace Silver CDs is his cleverly titled, Six Pieces of Silver.